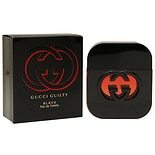 Shop Gucci Guilty Black Men Eau De Toilette (1.6 oz. )1.6 oz. 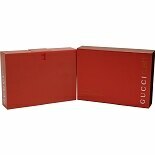 Shop Gucci Eau De Toilette Spray For Men Natural (1.7 oz. )1.7 oz. 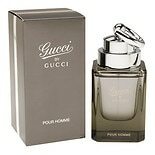 Shop Gucci Homme EDT Spray (1.7 oz. )1.7 oz. $7199$71 and 99 cents$42.35 / oz. $9999$99 and 99 cents$40.00 / oz. 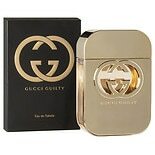 Shop Gucci Guilty Black Women's EDT (1.7 oz. )1.7 oz. $6399$63 and 99 cents$37.64 / oz. Shop Gucci Eau De Toilette Spray For Women Guilty (1.7 oz. )1.7 oz.